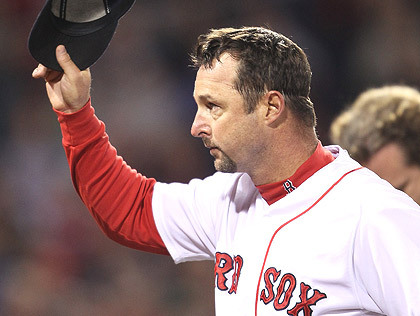 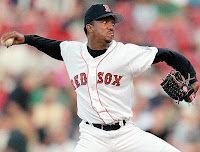 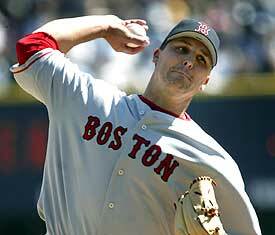 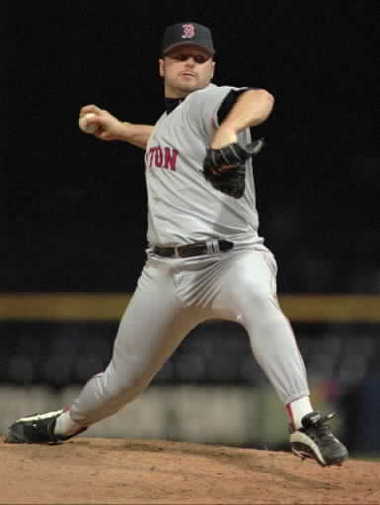 Tim Wakefield’s career is over, falling just 6 wins short of Roger Clemens and Cy Young’s all time Red Sox mark. 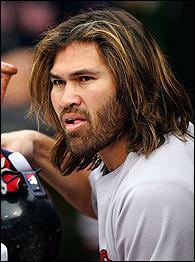 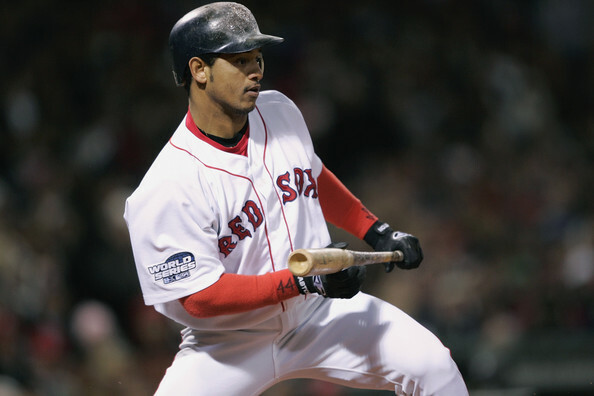 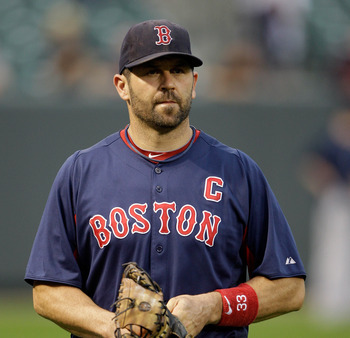 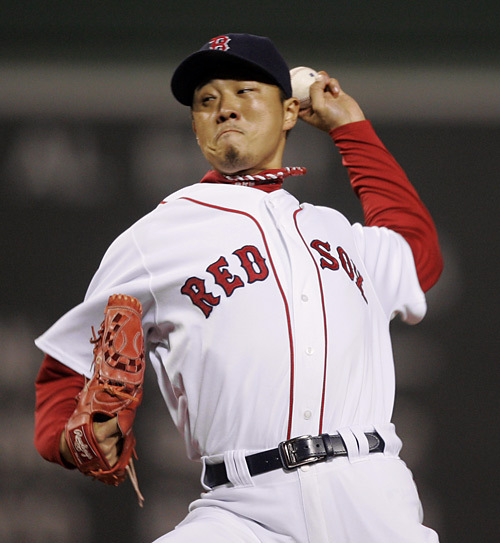 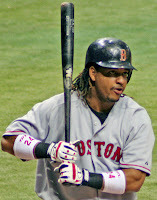 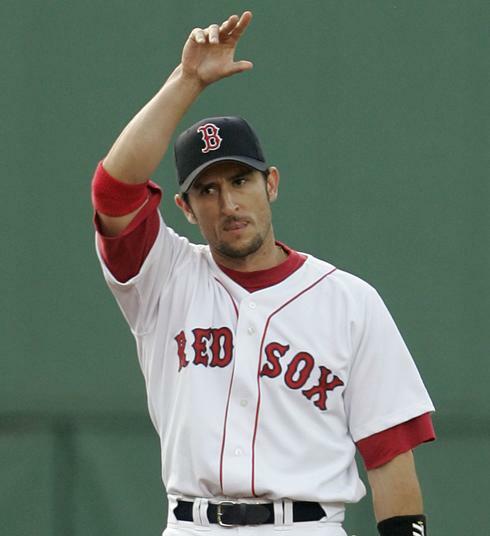 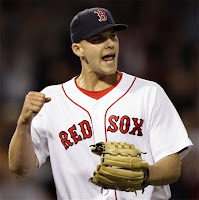 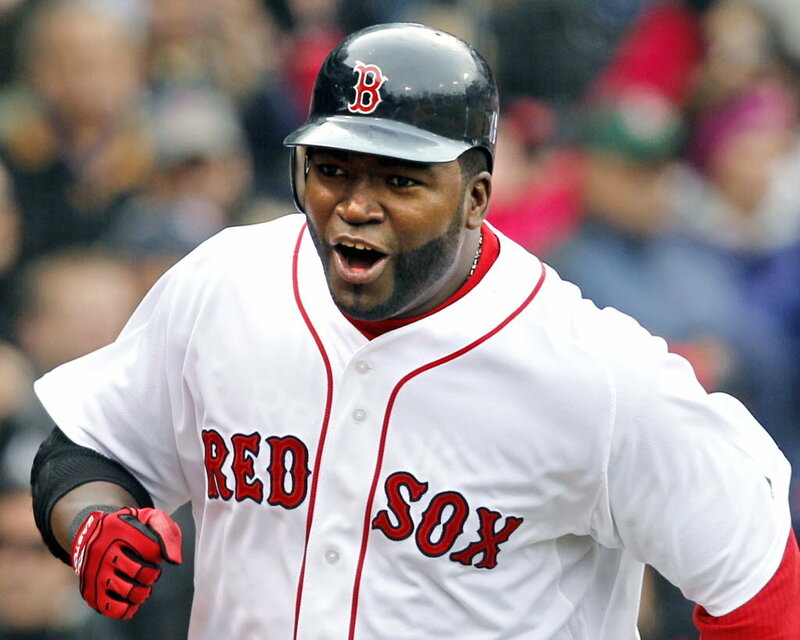 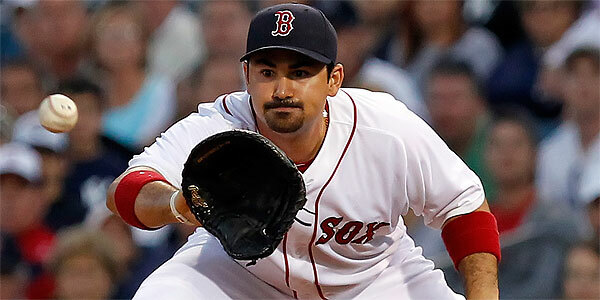 His time with the Red Sox deserves a salute. 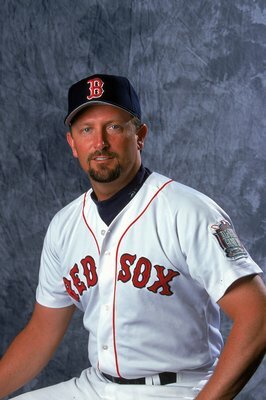 In many ways, Tim Wakefield has had one of the most unique careers in Red Sox history. 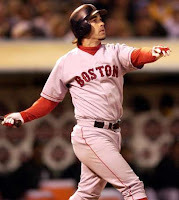 No person other than Johnny Pesky has interacted with more legends of the franchise. 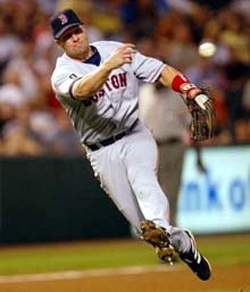 And Wakefield has done it as an active player. 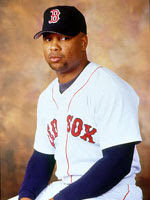 He was teammates with two members of the 1986 squad and has been a teammate of every post strike Red Sox player. 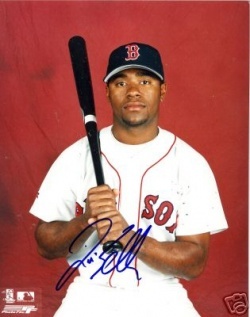 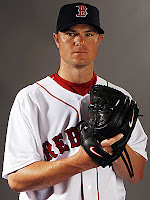 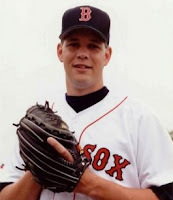 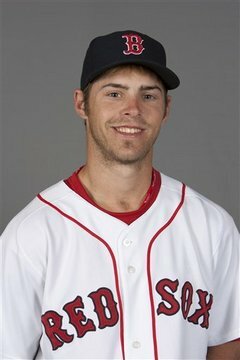 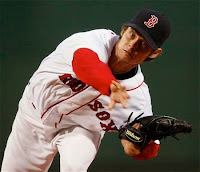 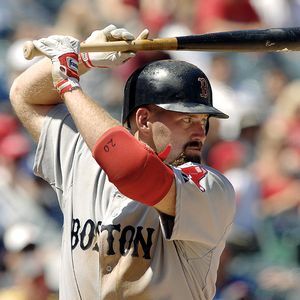 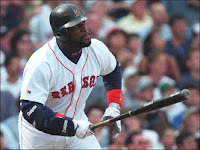 I was going to make a 25 man roster of great Red Sox players who were Wakefield’s teammates over his 17 years in Boston. 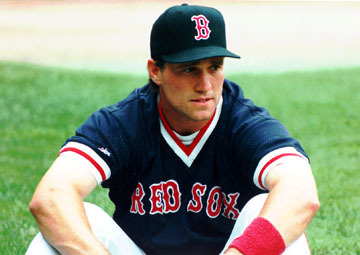 But I realized that he played with so many quintessential Red Sox players that I could actually make up TWO all time Rosters. 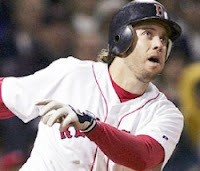 One consisting only of players who originated in the Red Sox organization and those that were acquired from other teams. 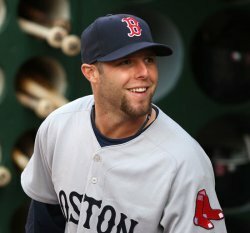 Yup, it’s another Home Grown vs. Acquired Roster. 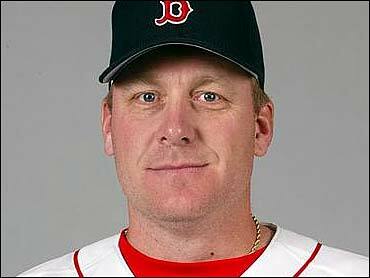 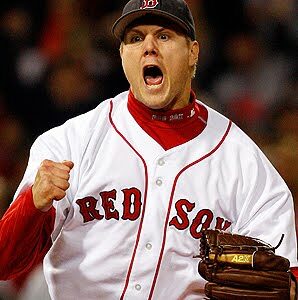 I am calling a player who started in the Red Sox organization as “Home Grown.” So that means Curt Schilling is on the Home Grown Team even though they picked him up from Arizona later in his career. They are my rules. 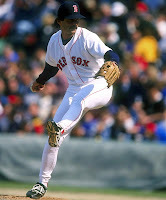 As always the Rosters will consist of a starter at each position, 5 starters, 5 relievers, 2 reserve infielders, 2 reserve outfielders, a back up catcher and a 25th man who could be any position. 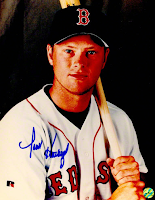 And of course I skewed it towards players who played on winning Red Sox teams. 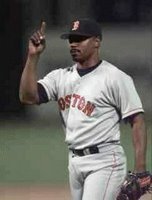 I know Dave Roberts was only there for a few months, but would you rather see him or Carl Everett? 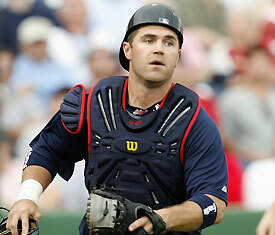 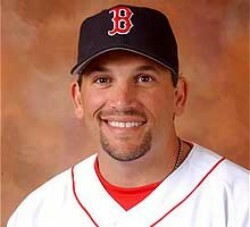 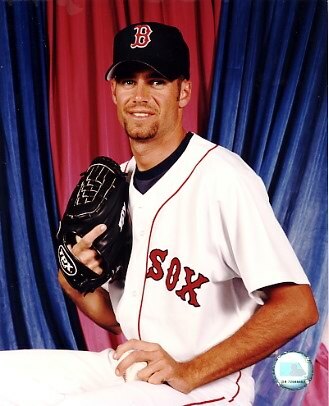 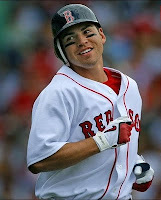 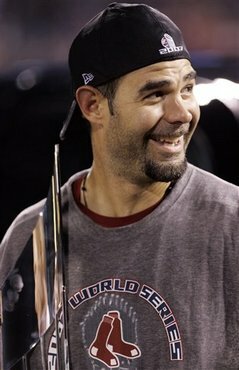 And I was hesitant to put Varitek on the roster at all! 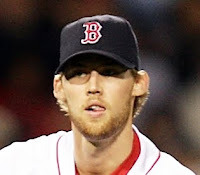 But notice he isn’t starting. 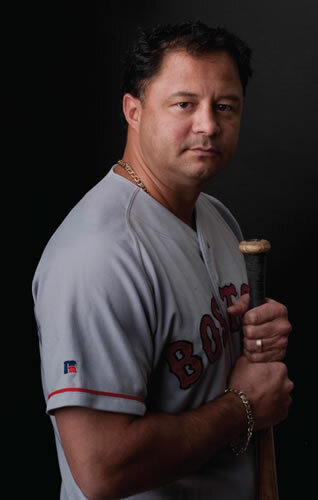 That’s Mirabelli’s spot. 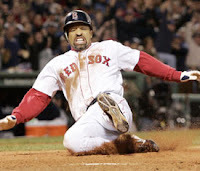 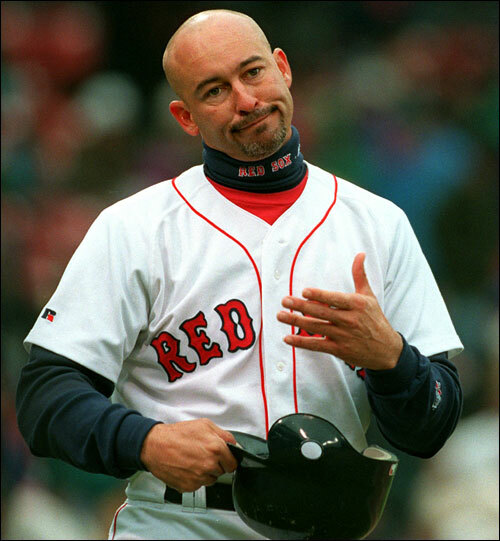 And yes I know Gonzalez is a better player than Kevin Millar, but these rosters are emotional and I’m putting the World Champion in the starting line up. So Wakefield, who stretched through the Duquette and Theo years, over Kennedy, Williams, Kerrigan, Little and Francona and played for 9 different Red Sox playoff teams, will not continue onto the Bobby Valentine era. But if the likes of Jose Iglesias or Ryan Lavarnway ever play for a World Series winner with the Red Sox, they can be connected to the 1986 team by 2 degrees. 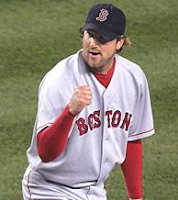 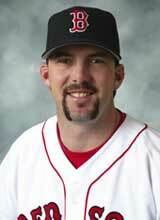 It’s been fun Tim Wakefield. 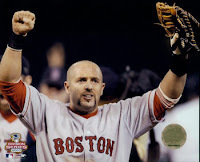 You are a champion and you will be missed. Curt Schilling was acquired not home grown Sully! 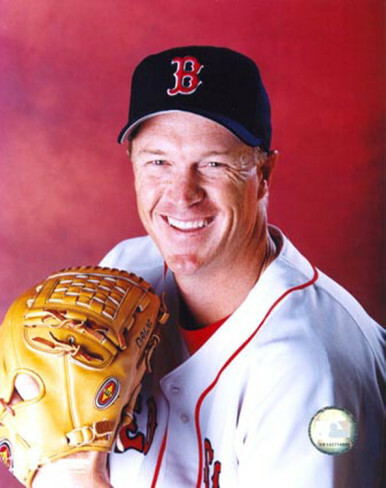 "I am calling a player who started in the Red Sox organization as “Home Grown.” So that means Curt Schilling is on the Home Grown Team even though they picked him up from Arizona later in his career. 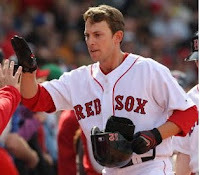 They are my rules." Schilling started in the Red Sox organization... so he was home grown AND acquired and the home grown rotation was lacking. Did Hatteberg ever catch a knuckle ball from Wakefield?